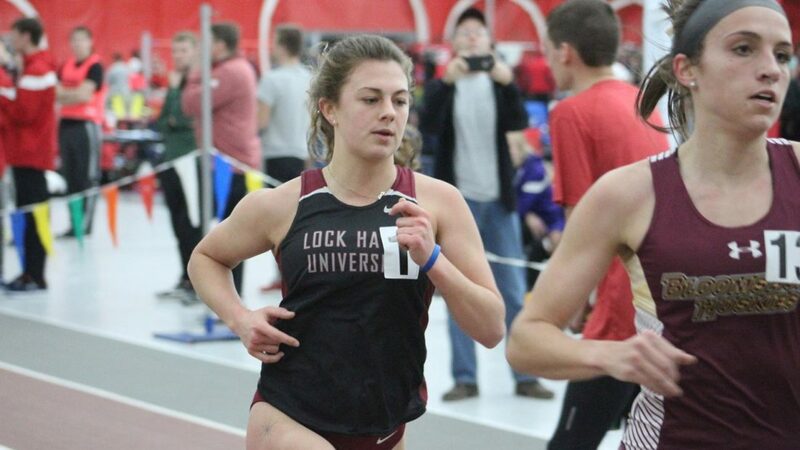 Former CM grad and LHU athlete Laurel Moyer set two school records for the LHU Women’s in door track and field team. YOUNGSTOWN, Ohio – Standout Laurel Moyer (Lock Haven, Pa./Central Mountain) made it 2 for 2 in school record-breaking performances this weekend to headline a solid two days of action for the Lock Haven University women’s indoor track & field team at the two-day National Mid-Major Invitational hosted by Youngstown State University. Moyer, who smashed the school record Friday at 1,000 meters, turned in another record-breaking effort to open Day 2 action earlier Saturday. This time, Moyer topped the 54-runner field in the mile with a school-record time of 5:05.11. Moyer’s mark topped the previous school record (5:07.11; 2009) by two full seconds. The Pennsylvania State Athletic Conference (PSAC) qualifying time currently sits as the second-fastest time run by any PSAC female runner this season in the mile. On Friday night, Moyer set the new standard in the 1,000-meter run. She dipped under the 3-minute mark and ran 2:58.38. Moyer was second overall in the race and the top NCAA Division II finisher in the 21-runner field. The previous school record was 3:01.48 (2009). Rookie sprint sensation Riyana Owens (Red Lion, Pa./Dallastown) was the top DII finisher in the 60-meter dash. She was third overall with another fast PSAC time of 7.82. Owens came back and added an 11th-place finish in the 200-meter dash with a PSAC mark of 26.25. At 3,000 meters, distance-standout Cadie Kiser (Chambersburg, Pa./Chambersburg) placed fourth in a strong field. She hit a PSAC championship qualifying time of 10:35.56. In the 60-meter hurdles, both Rashana Tompkins (Bethlehem, Pa./Liberty) and Billie Jo Bollinger (Manheim, Pa./Manheim Central) hit PSAC championship qualifying marks. Tompkins was ninth overall with a time of 9.32 and Bollinger was 15th with a time of 9.60. Kayla Brathwaite (Arouca, Trinidad and Tobago/Bishop Anstey East) ran a PSAC qualifying time in the 400-meter dash. She was 12th overall with a time of 60.60. 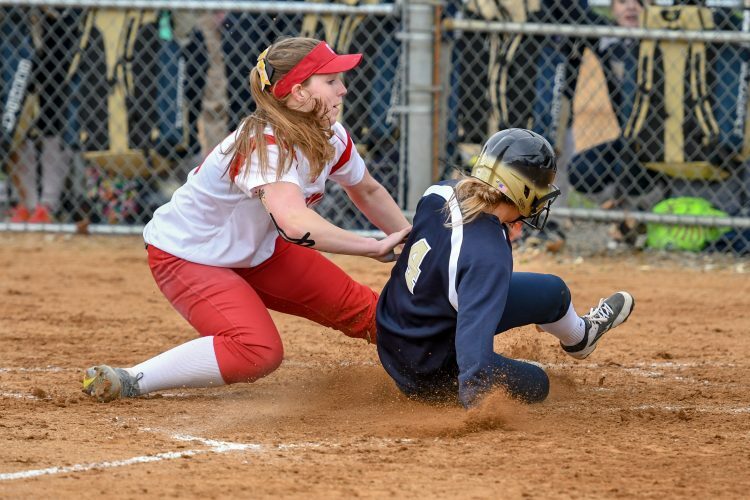 Morgan Sutton (Stevensville, Pa./Wyalusing Valley) just missed a PSAC mark with a solid outing of 1:03.76 (30th). Bollinger, a freshman, also turned in a very respectable performance in the pentathlon with 2,676 points. Along with Moyer’s school record in the 1,000 last night, another notable effort came from thrower Arianna Moyer (Enola, Pa./Bucknell). She was ninth in the weight throw with a PSAC mark of 42-09.75. 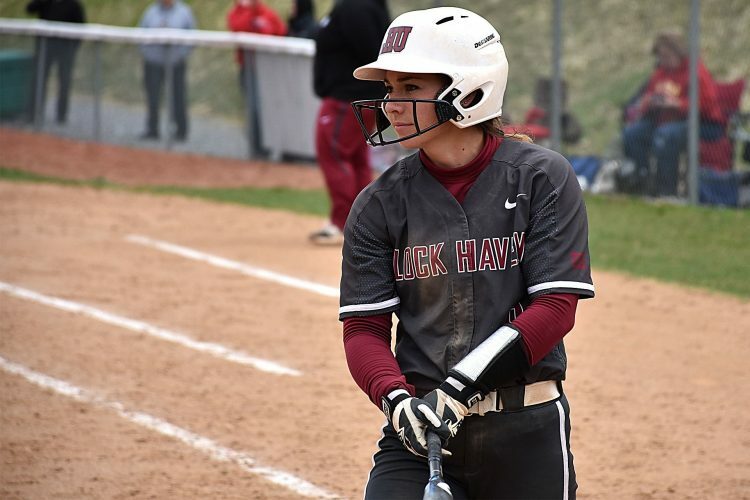 LHU will return to action on Friday, February 8 at the Fasttrack National Invitational at the Ocean Breeze Athletic Complex in State Island, New York.